Next week, we will see Juliette and Kesha coming to meet each other. Also, it will show Rayna making some decisions to assure that her eldest daughter won’t face any problems at the start of her career. The upcoming episode will also witness Juliette and Noah West reuniting for one more time. Noah was her co-star on the Oscar campaign trail. So, Juliette will both of them, Kesha and West. 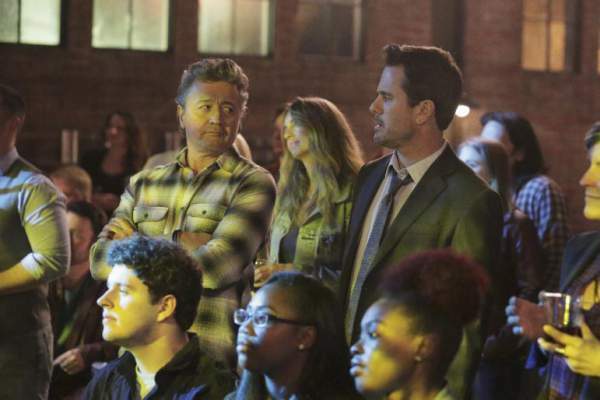 Scarlett will worry in Nashville S04E19 as Autumn and Gunnar are coming closer. Moreover, Lyla is feared of the problems which might strike at the start of her career as an artist. Also, Will will suffer from a devastating loss. Nashville episode 19 of season 4 will air on May 11 on ABC. Stay tuned for more news.